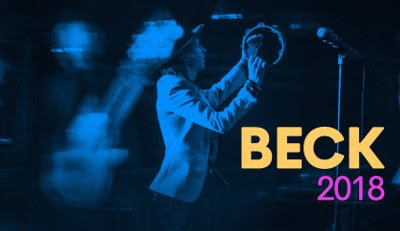 Beck has added nine new dates to his Tour 18 including his first show ever at Madison Square Garden in New York. The singer just wrapped up an Australia/New Zealand leg of his tour playing five songs from his latest album, Colors, and four from Odeley along with a smattering from the rest of his catalog and a cover of Prince's "Raspberry Beret". Beck's latest album, Colors, was released last October.